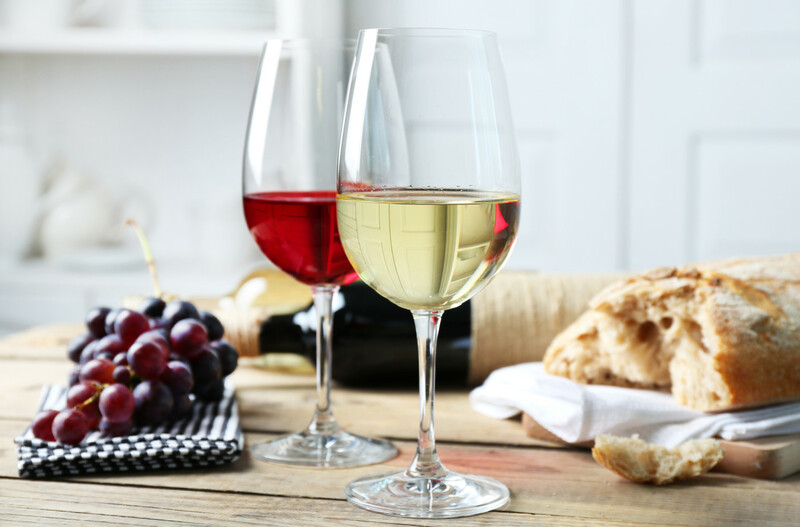 10 Wines to Save or Splurge on for Tax Day Whether you owe money after taxes or are getting a large refund, you still deserve a glass of wine after all that number crunching. Here’s 10 wines for any budget, whether you're looking to save or splurge. Wine Enthusiast Podcast: The World’s Best Value Wines Our much-anticipated 100 best wines of 2017 for under $15 has arrived! The W.E. editors give you a behind-the-scenes look at what goes into making the list. Top Beers of May 2010 Let's hear it for the lupulin! Best Buys for May Italian Editor Monica Larner picks 10 value wines for the month. Top 100 Best Buys of 2009 Our editors select the best value-priced wines of the year. Top 100 Best Buys of 2008 Best value wines of the year. Top 100 Best Buys of 2007 Our editors select the best value-priced wines of the year.